Subject-based classes customized to fit the needs of your school's population. Classes are offered weekly for 6-10 weeks during Fall, Winter, and Spring. Below is a small sample of classes we regularly offer. If you are looking for something that you do not see here, feel free to ask about it. There is no limit to the types of enrichment we can offer! Students experience a hands-on approach to learning science by doing various science experiments. Students learn that learning math can be fun. They play different math games and activities, strengthening their math skills. Students build their own robots. They also use laptops to program the robots, giving them different commands. With time, students’ skills progressively increase and they are able to have full control of the robots. This program prepares students to excel at a higher level on exams such as CST. They will learn the test structure, techniques, and strategies in addition to reviewing the material that may come up on the tests. Students get tutoring on various subjects to help them improve their understanding of the material and to improve their grades. Peer to peer tutoring is also available. A different animal visits the site every week. The students come in contact with it, learn about it, and create some type of art piece associated with the animal. When students learn a new language at an early age, it enriches and enhances a child’s mental development. Additionally, it opens the door to other cultures. Spanish Splash will focus on exposing the students to the music and dance of the different cultures that embrace the Spanish language. Students learn different speaking, poetry, and writing techniques. They also recite their pieces, which helps to improve their public speaking skills. Students explore the world of design at their fingertips for projects like t-shirts designs, poster art, and marketing ads. Students learn routines that incorporate different moves and techniques. They also learn about the history of the dance style in today’s society through music and dance. Some dance styles include Hip Hop, Latin, and Contemporary. This program gives students with an inner rock star a chance to exhibit their skills associated with guitar, students would learn how to read music and write their own melody. Music production is designed for students who are interested in learning more about how to produce, record, or mix songs. The students are able to use laptops provided by the facilitator to create their piece. Students learn how to write, block, and perform their own scripts and sketches. Students learn the ins and outs of putting together their very own comic book. Culminated by the printing of their own comic book at the end of the session. Students work on projects that involve canvasses, markers, and spray paint to create portraits, scenes, signs, logos, etc. Students can sing along with their favorite songs. Karaoke Idol engages students’ senses in a unique and fun way. They sing and dance while using their senses to produce language and rhythm by listening to the voices and sounds around them and to follow the movements of others. Students learned different photography techniques and use the school, the students, and the cameras to take pictures and use those methods. This class progresses through the basics of clay sculpture. Students will learn everything about clay from basic shapes to more elaborate creations. Students create handbags, wallets, curtains, clothing, etc using sewing machines to help express themselves through fashion. Other projects included, duct tape wallets, beads and silk screening. Students learn basic fundamentals and play different sports while learning the ideals of teamwork and leadership. The Great Outdoor Adventure Leadership Series (GOALS) program consists of workshops that are strategically designed for hands-on experiential learning. Each of the on-site leadership and life skills sessions builds upon the prior week’s goals while the adventure sports workshops provide youth with the opportunity to put their newly acquired skills into practice. An instructor helps current skateboarders with their technique and new skateboarders with learning the basics of the sport. We provide helmets, a rail, and ramps for students to safely practice their skateboarding. Instructor does a series of physical boot camps that target specific muscles in the body. The students learn about health, fitness, and nutrition. This program helps students prepare to be campers. They become more familiar with the outdoors by learning about nature while also doing outdoor activities such as rock climbing, hiking, kayaking, etc. Students will be guided through meditation, breathing techniques, and a variety of adapted poses. Additionally, your student will build strength, coordination, flexibility, and physical/internal balance. This program is designed to be taught with no contact and a noncompetitive philosophy. In each class, students learn about respect, discipline, and goal setting in a very distinctive and fun gym method. Students in this program will be creating gardens through potted materials. The focus of the class will be learning about ecology, heritage, land use, and nutrition. 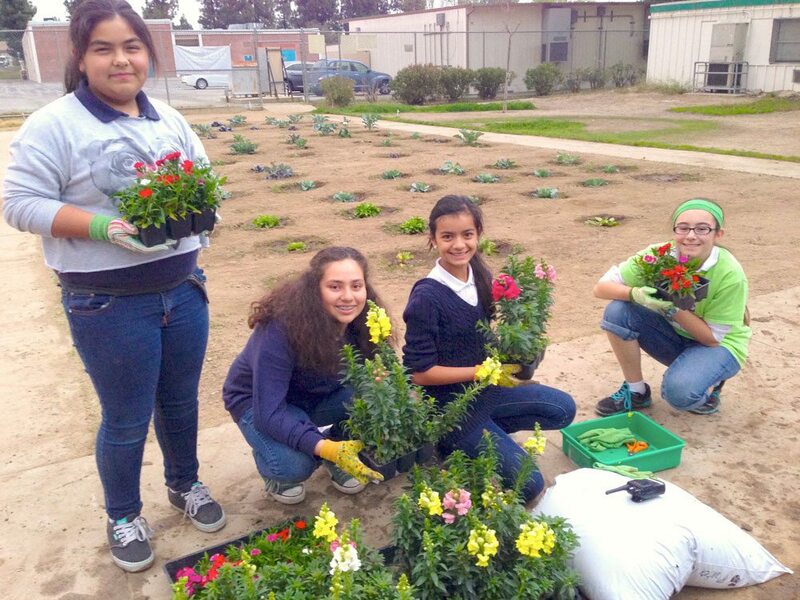 In addition to creating gardens, students will become engaged in a variety of art and writing projects connected to the garden. Students will be master gardeners by the end of this class. In each class, students will look at recipes to identify common words, measure ingredients, and make delicious food! This will help students with literacy and basic math skills. Do you have what it takes to survive in the wilderness? This class will train young survivalists in crucial outdoor skills including: Building Shelter, Compass Navigation, Water Purification, Edible Plants, and Signaling. 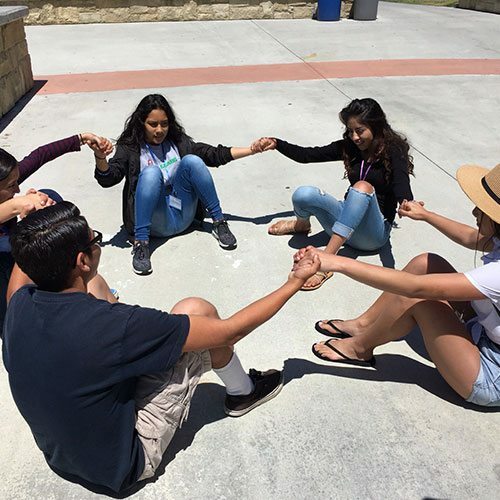 Peer counseling helps shape students to become more than just leaders with their peers, but with younger students as well. The club also prepares students for resolutions in the area of conflict management problems. Youth enrichment programs ensure a well-rounded after school experience. Your child will have a safe place to learn valuable skills that give them self-confidence and the encouragement to find and cultivate their personal passions. Our youth enrichment classes are offered for Fall, Winter, and Spring. Each session is 8 weeks of weekly classes. The final class is a culmination ceremony with a presentation or performance in which students can showcase what they have learned. We work closely with each school’s administration to create a catalog customized for each community’s interests and needs. This collaboration includes modifying classes, daily schedule, instructors, and more to ensure a program that best fits your school.